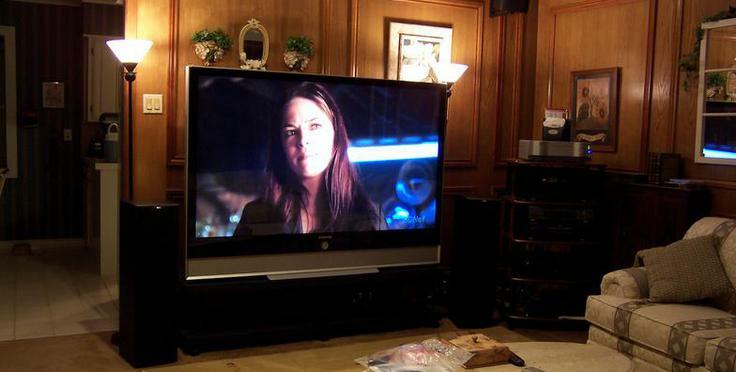 Big Screen TV FlatScreen TV Repair Service. ADtvrepairs CA - Big Screen Repair Service. A&D TV Repair have been providing Los Angeles County, Riverside County and San Bernardino County, In California. Since 1987 with the most dependable speedy TV repair service for over a decade. Fast Services and Reliable. We have competitive pricing to always make sure you get the best deal. Always Low Prices. We Guarantee All Work. @ Xbox - PS3 - Repair BGA Reballing Services. We'll be there ... When you call! FREE Estimate in Home Repair! GET $25 OFF same day repair! ALWAYS LOW PRICES! WE GUARANTEE OUR WORK! If you have any question concerning repairs, installations, pick-ups or prices, please don't hesitate to contact us. We will help you find the best solutions for you. All Brands & Models...HDTV - LCD - LED - DLP - Plasma - Monitor - Projector - Projection -TV Lamps - XBOX - PS3 Repair BGA Reballing..
Our goal is to create satisfied customers. To assist us in this at an affordable price, while offering you excellent customer service, work done in the comfort of your home. We provide 7 days a Week Customer Service & Same Day repair on Most Services.